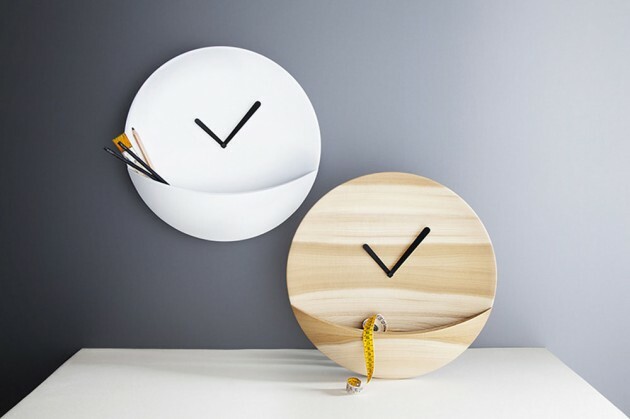 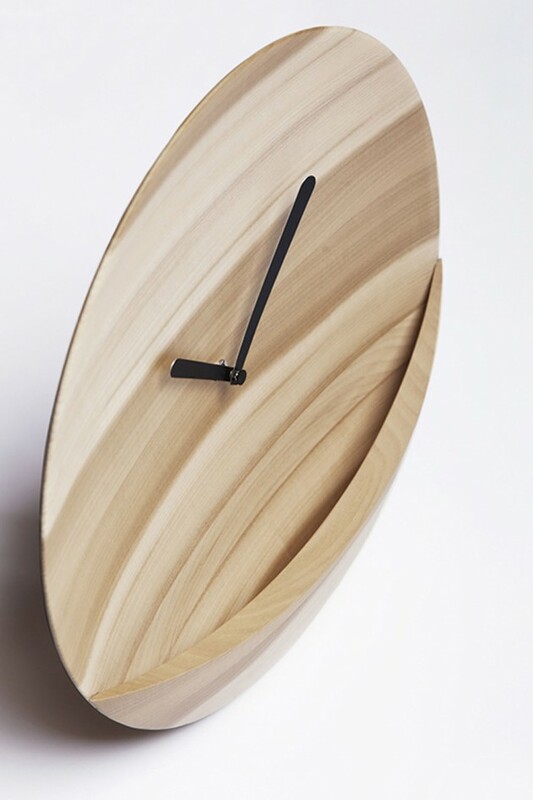 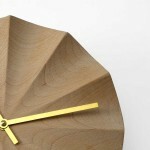 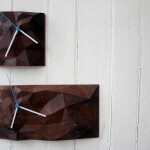 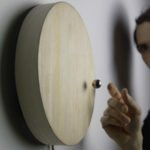 David Raffoul has designed Kangaroo, a clock with a pocket for Fabrica. 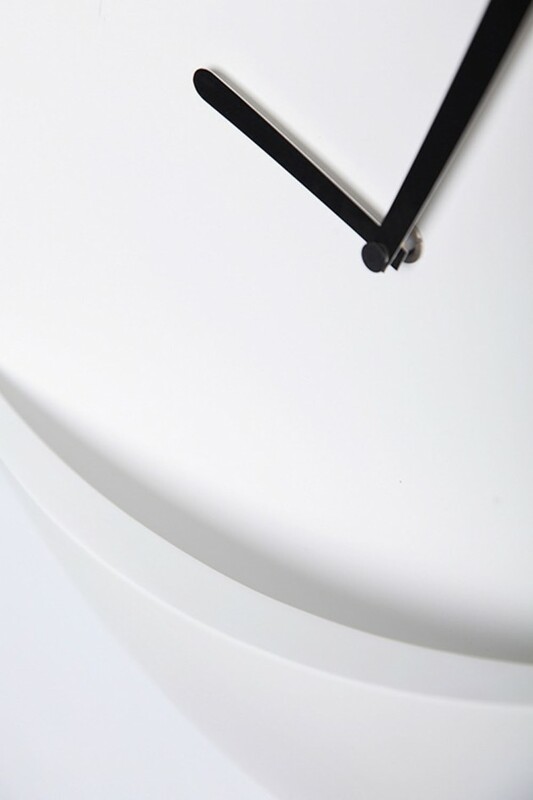 This clock is a three dimensional image of the pocket of a Kangaroo. 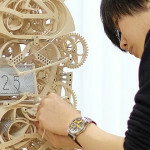 It involves an action, which is to leave a secret message inside the pocket. 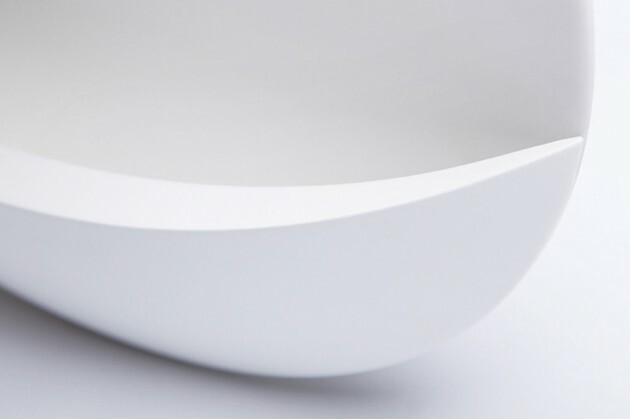 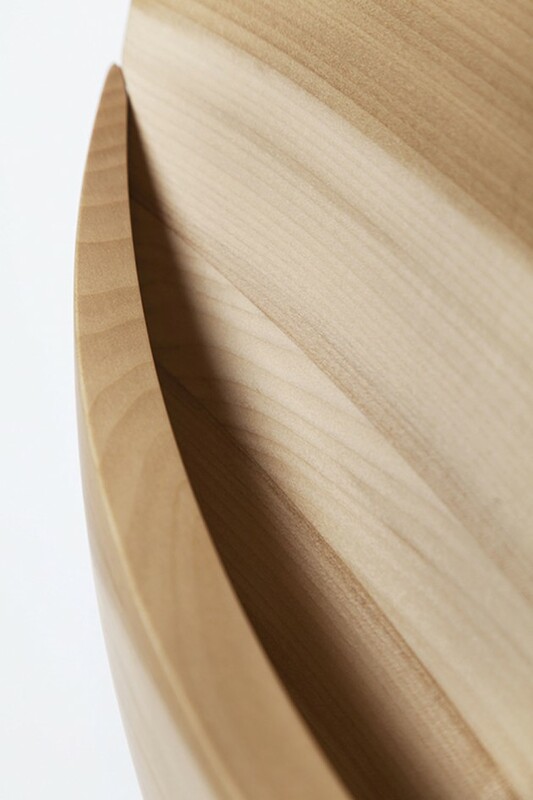 The shape of the piece is conceived with an organic approach that engages the receiver.